We see a very exciting trend with individual media, being single personalities (or small groups of people) who are able to do the same as massive publications. And we see this trend all around us. On YouTube we have people like 23 year old tech reporter Marques Brownlee, who has 4.1 million subscribers on his YouTube channel, now reaching more than half a billion views with his videos. In comparison, we have a magazine like Wired, with a total staff of 120 people and a reach of 20 million people in digital (3 million in print). That's a big difference isn't it? Try comparing it with the performance per person, and you realize just how big a difference that is. Granted, we are comparing subscribers per channel with uniques per month, these two numbers aren't directly comparable, but you get the point. The trend we are seeing is that the internet has enabled this entirely new form of media where the old definition of publishers doesn't really apply. It's a trend that is growing every single year. And it's something that is completely redefining the future generation of media. This is happening with every channel, but the most clear example of this is what we see on YouTube. 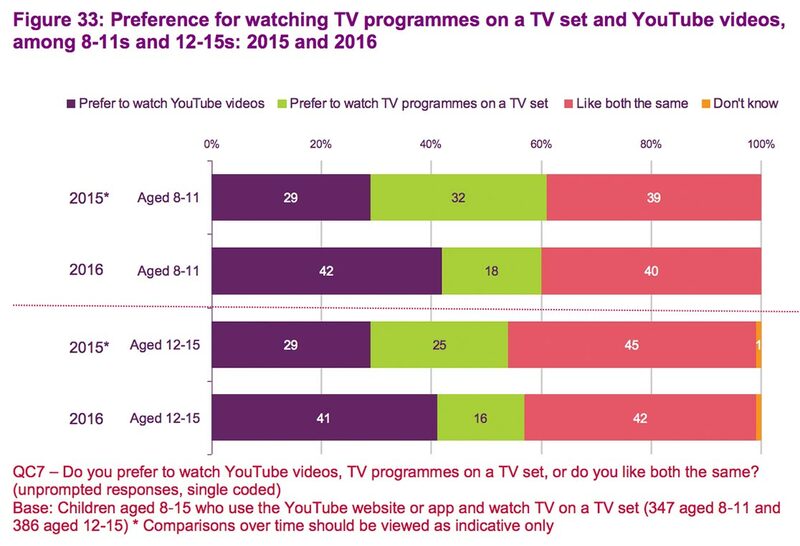 According to Ofcom's 'Children and parents: Media use and attitudes report 2016' (just one of many studies). 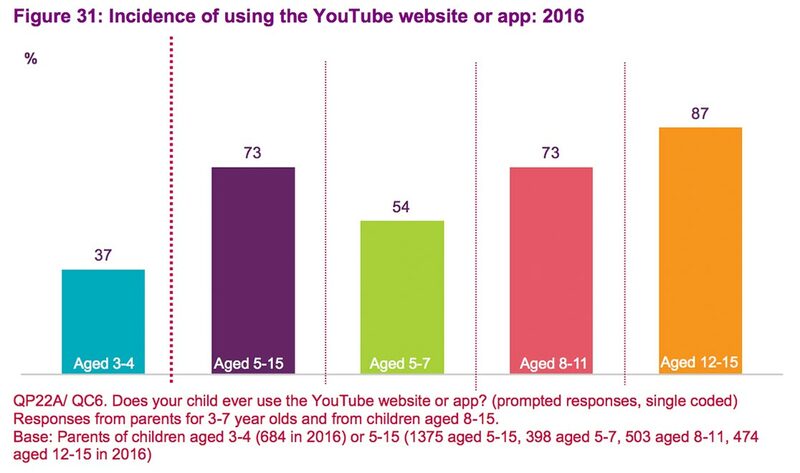 87% of those between 12-15 now use YouTube. And when asked what channel they prefer, YouTube is winning the future. Even things like trust is heading towards YouTube with more young people trusting people they follow on YouTube more than what they find in regular media. And the result is that a larger and larger share of our consumption is going through individual media channels rather than larger publications. I have written about this trend many times in the past. In 2014, I wrote two Plus reports about it. One called 'The Amazing Future of Individual Media' and a follow-up report called 'The Economics of Individual Media'. Both are still as relevant today as they were back then. So, in this article, I'm going to look at this trend from the perspective of big publishing houses. Is this a market for you? Can you even make a difference in it? What do you need to change to even become a relevant player? How can you approach it? And with big publishers, I'm talking about really big publishing houses like Advanced Publications, Meredith, Bonnier, Condé Nast, Haymarket, Hearst and many others. Companies that are known for their large portfolios of traditional magazines who are now threatened by this shift towards individual media. The first and perhaps biggest change is how individual media personalities define their economic success. Obviously, all companies, big or small, define their success based on how much money they make (profit and revenue), but what's different is where that money is going. For traditional companies, that money is primarily focused on the business itself. For instance, if you look at traditional publishers, a company that makes enough revenue to have 50 employees is considered more successful than one with only 25. This is how all traditional companies think. The success of the company as a whole is what defines the business goals. And we see the same thing when it comes to investors and shareholders. They value the companies themselves rather than the people in it.